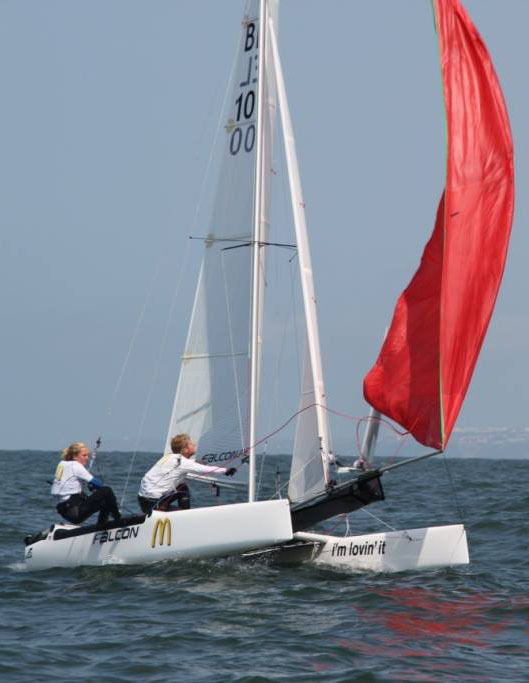 In the RBSC Youth racing team, powered by McDonalds, we have youths racing, taking the step to high performance cat racing.. 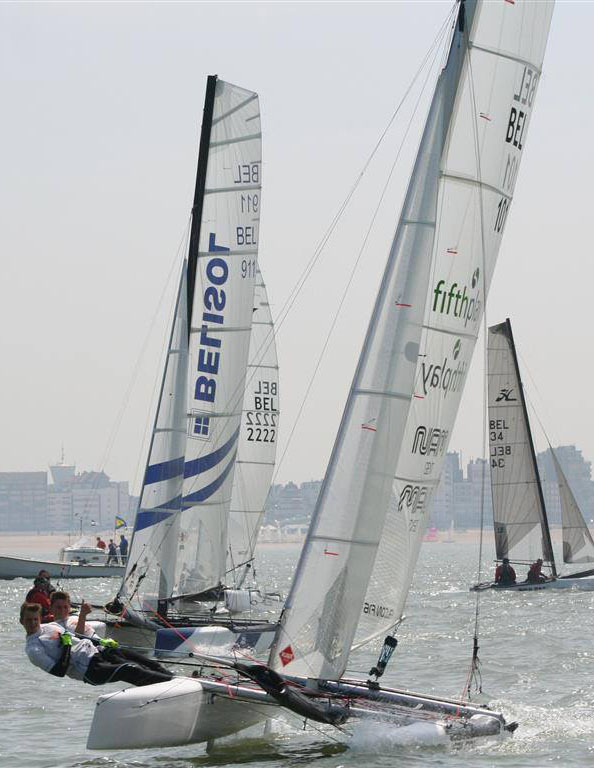 The RBSC Youth racing team is known for it's excellent youth programme, open for youth between 10 and 25 and all brands. 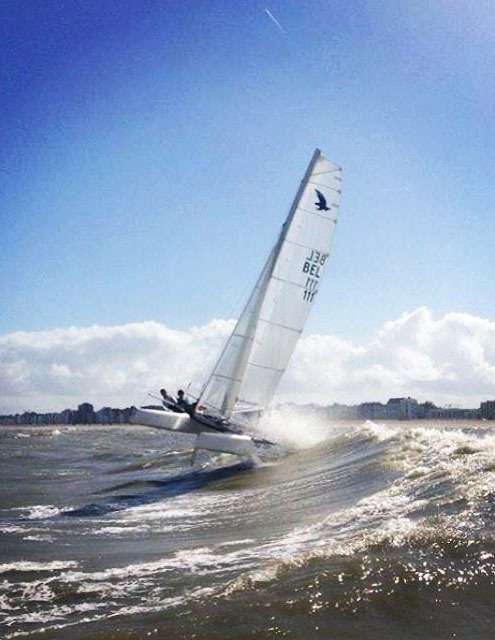 The racing team has proven to be world class with a European title, top 5 places in world championships and many Belgian titles. 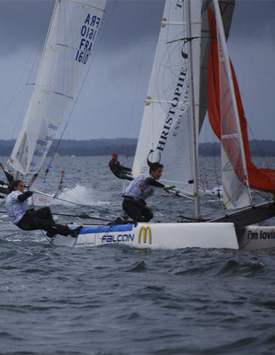 McDonalds and Belgian ex-Olympic sailor Sebbe Godefroid support the youth team with the best training support possible. We are proud that the Falcon youth teams are part of this youth team.